Avast Free Antivirus is an antivirus that needs no introduction. 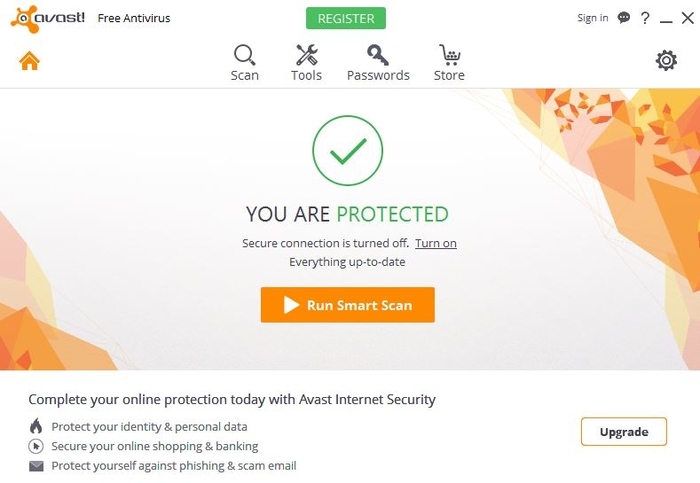 Praised by many users for its PC protection, Avast (no longer avast!) is a multi-function security program that's very easy to use and one whose power is no longer in doubt. 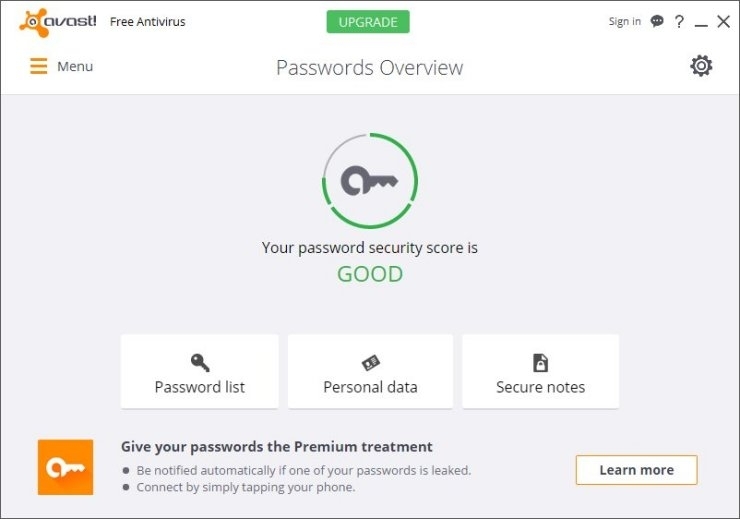 Avast comes with more features than any other antivirus around. Help your friends wherever you are, by connecting to their computer.